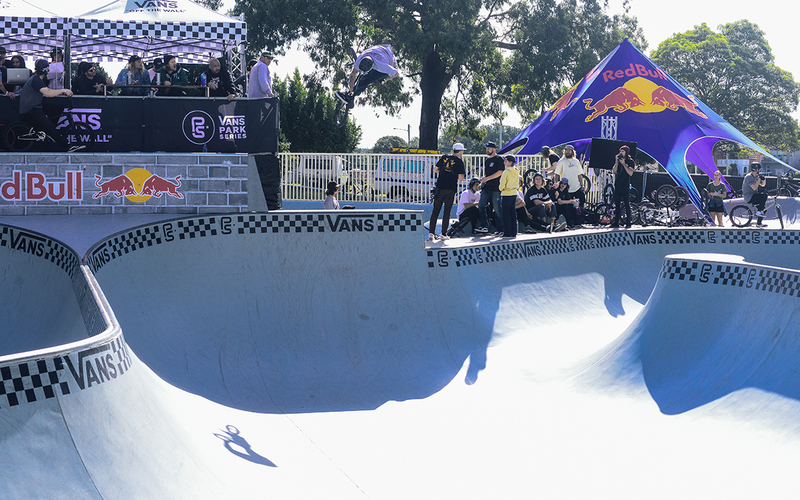 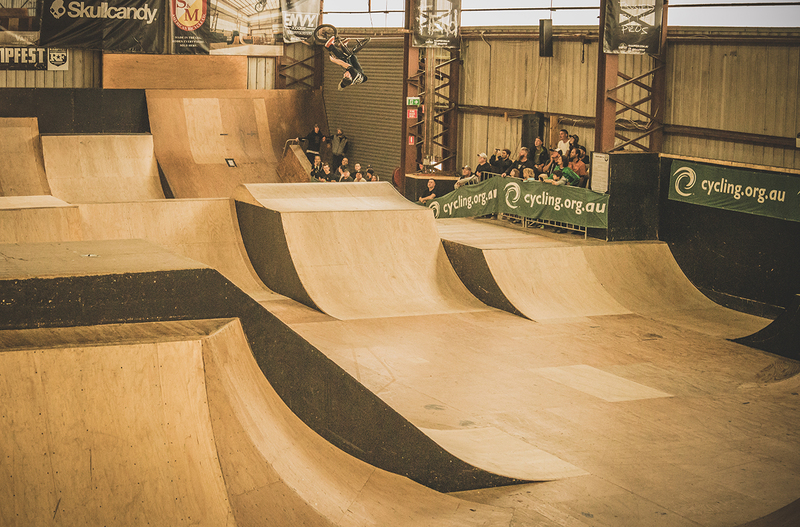 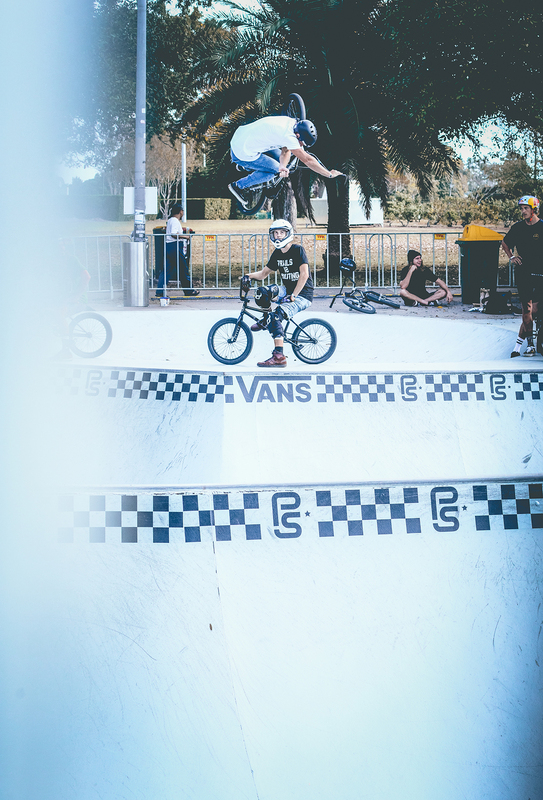 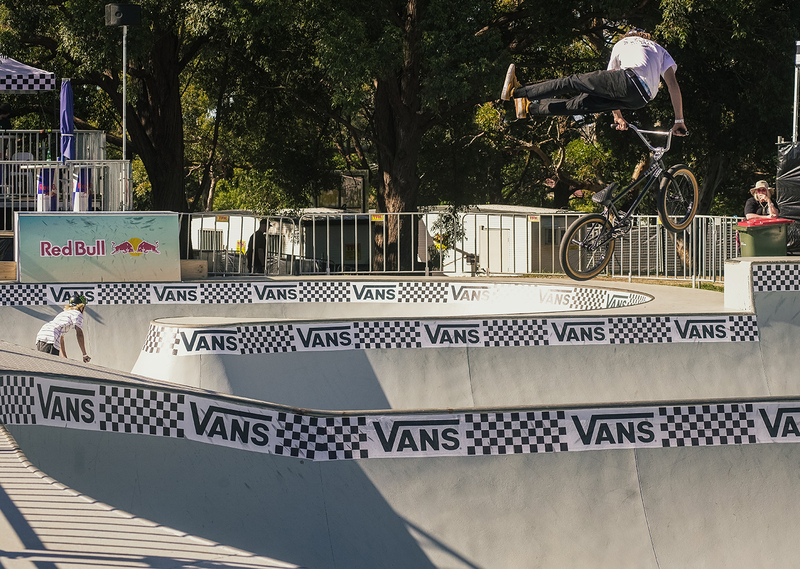 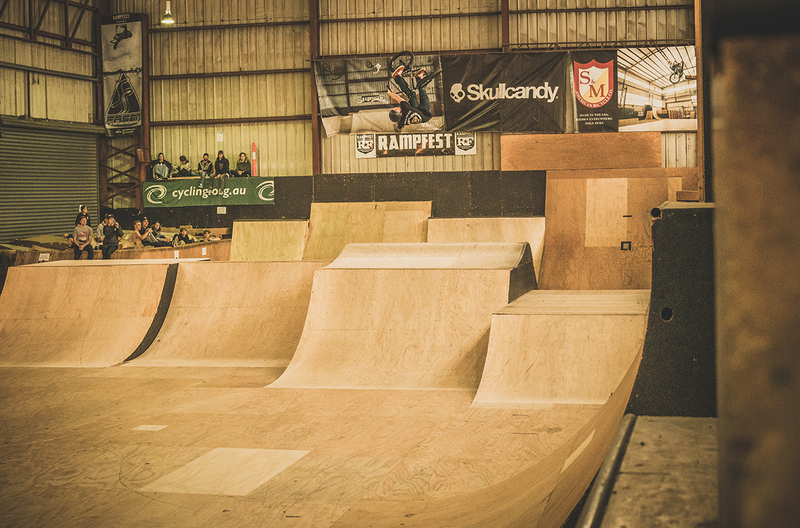 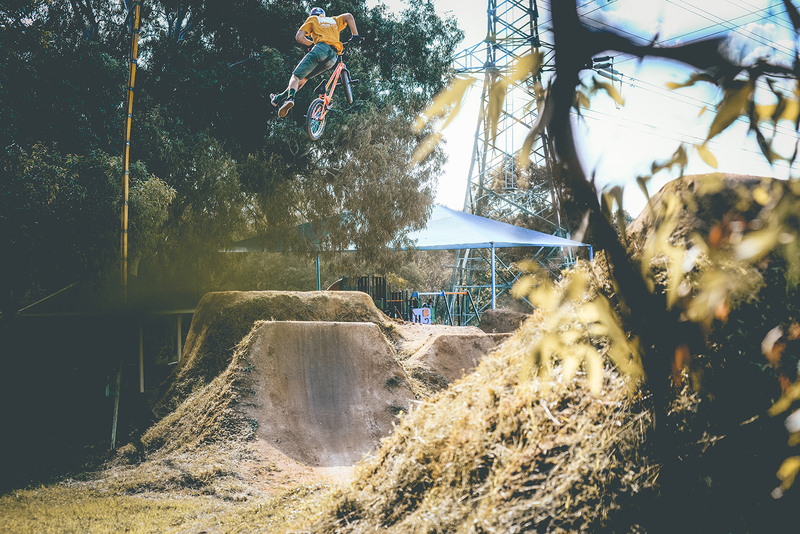 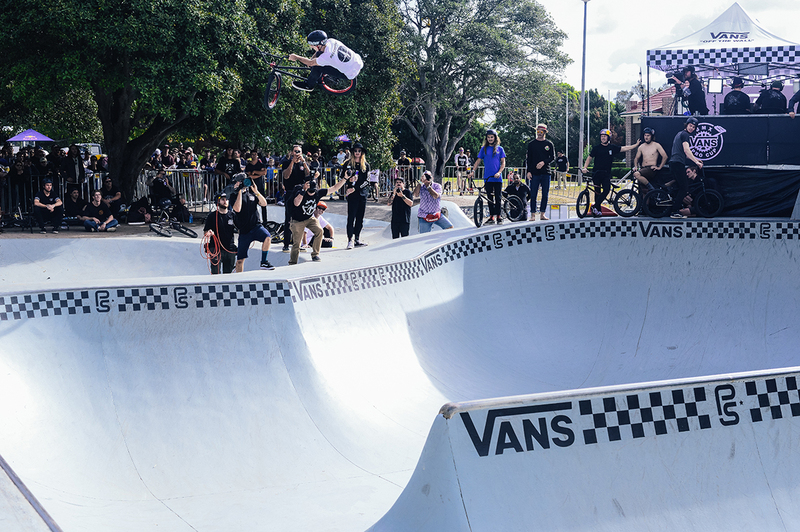 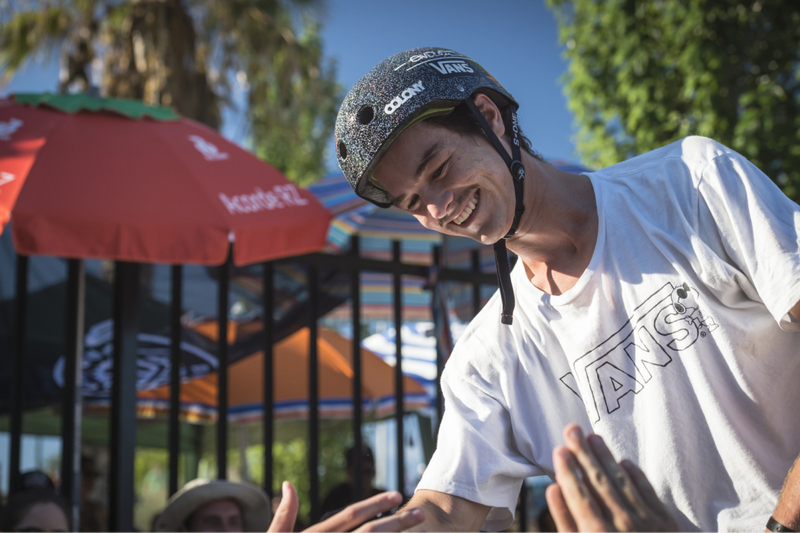 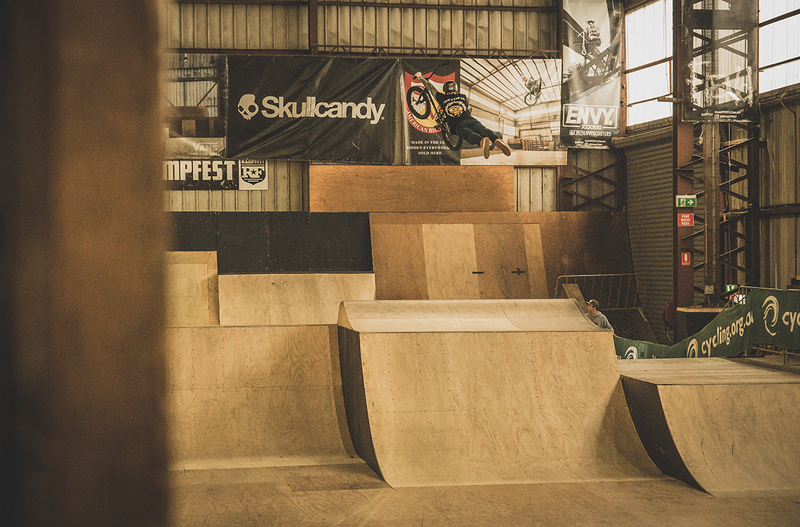 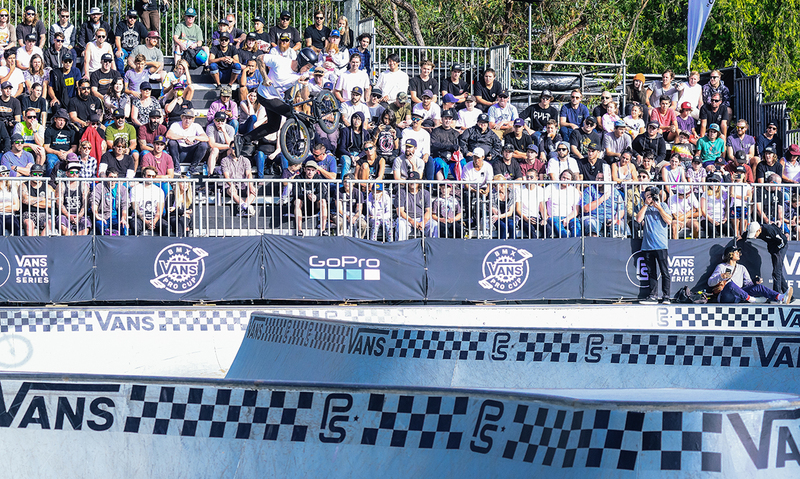 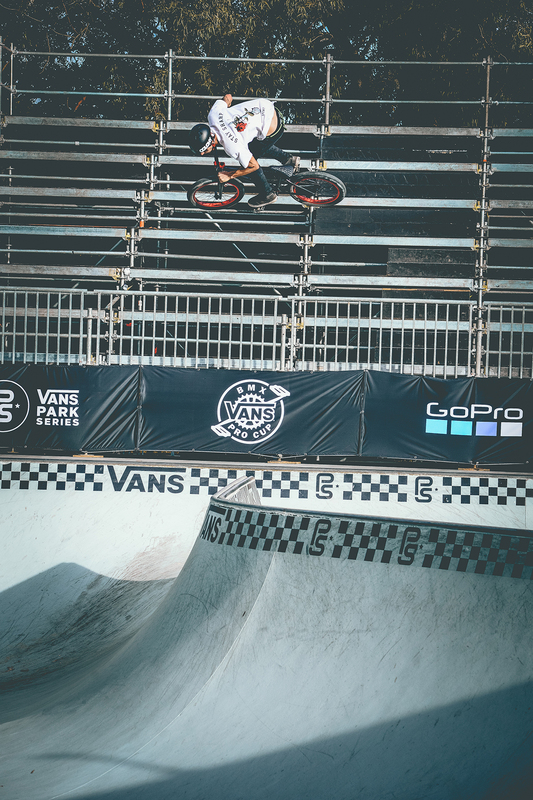 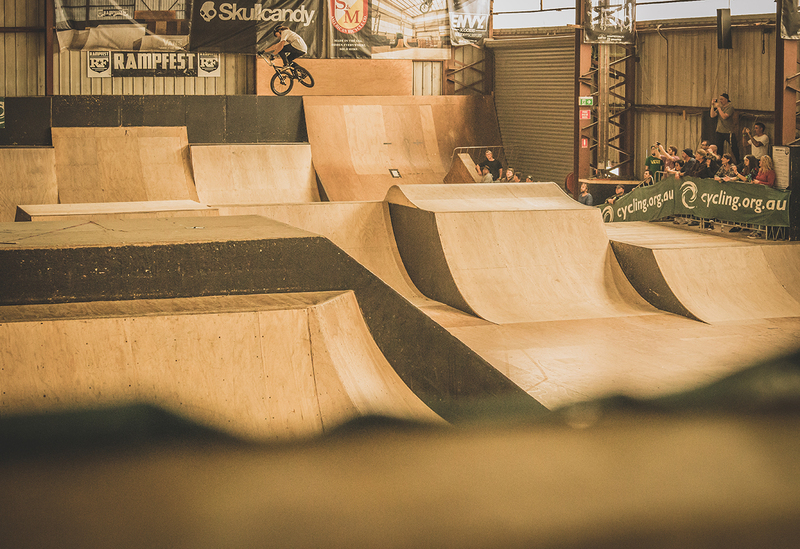 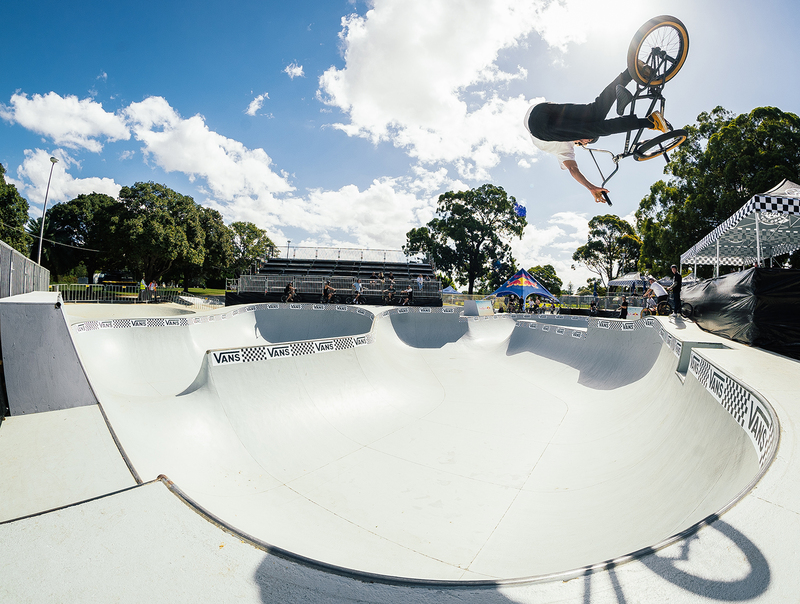 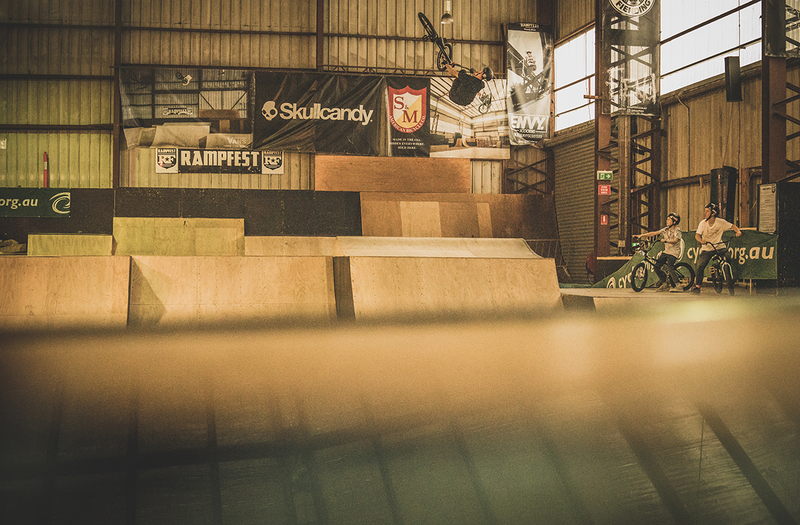 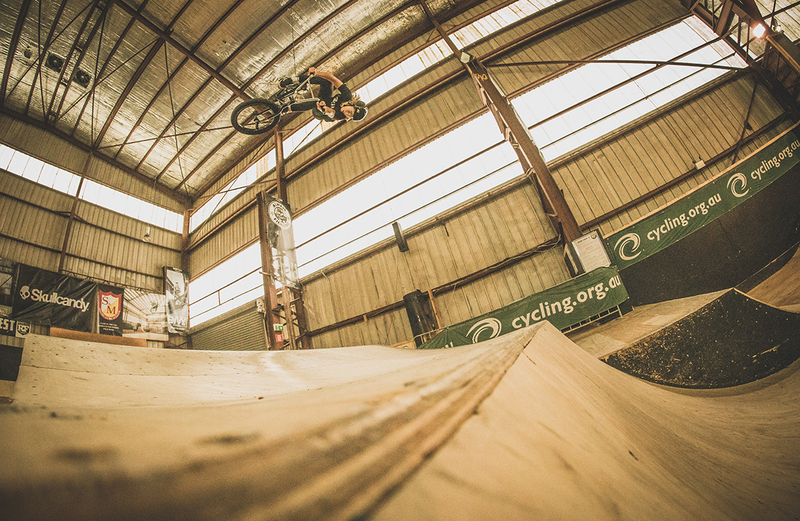 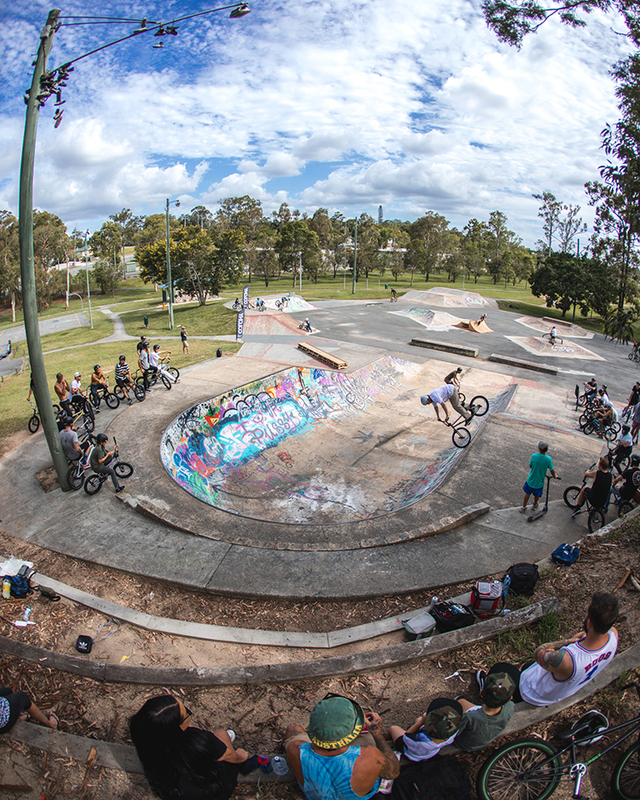 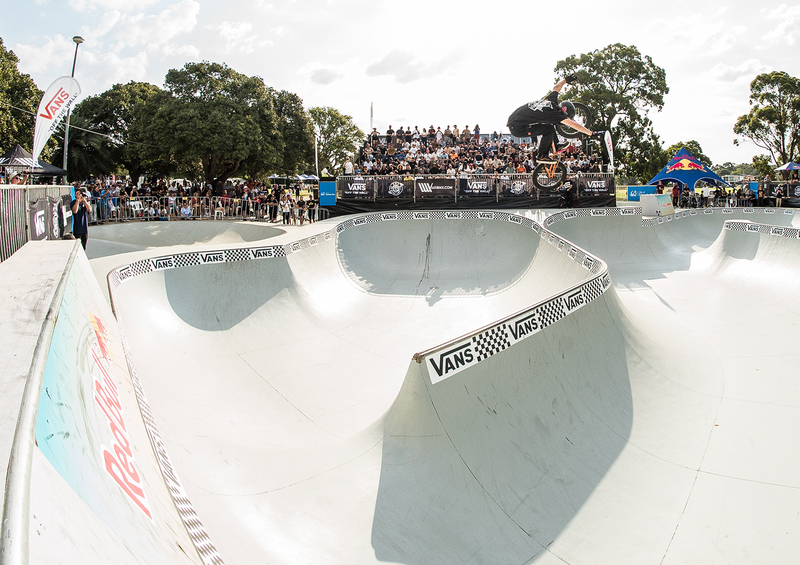 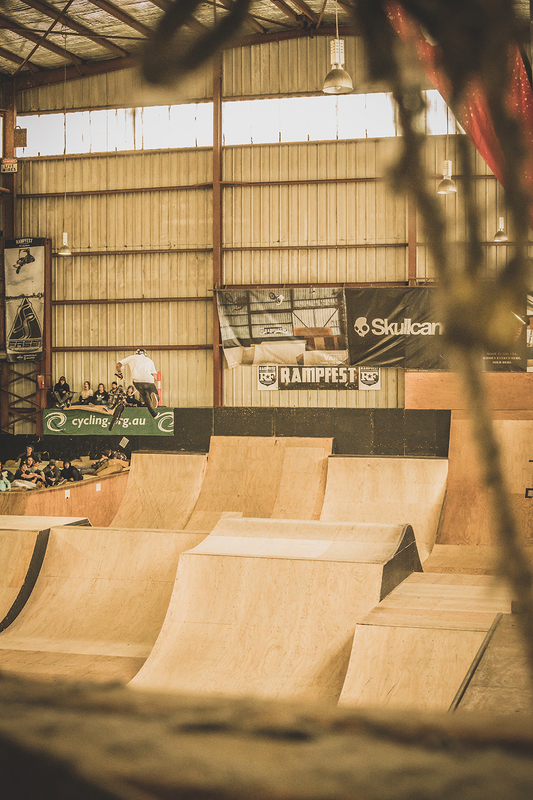 What a crazy day at the Vans BMX Pro Cup. 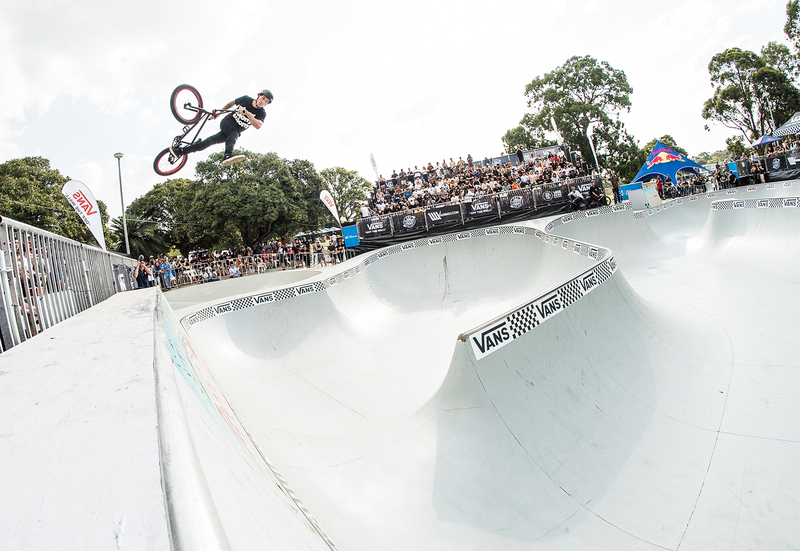 Both Luke Parker and Jake Wallwork ride well in Semi’s but didn’t quite make finals however Alex Hiam and Chris James really put on a show and qualified 2nd and 3rd for the finals. 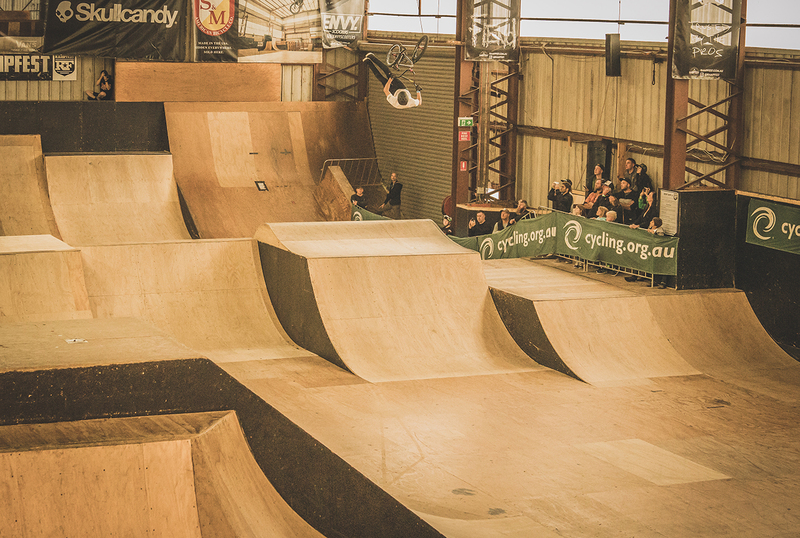 Again both the guys put down solid runs with scored them 3rd for Alex and 5th for Chris! 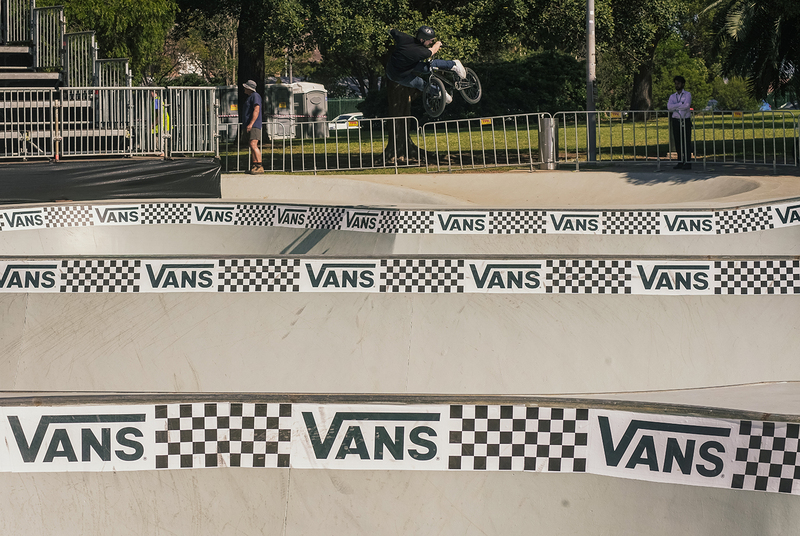 Stoked on all the guys riding and we’ve had a blast all week so thanks to Vans for that! 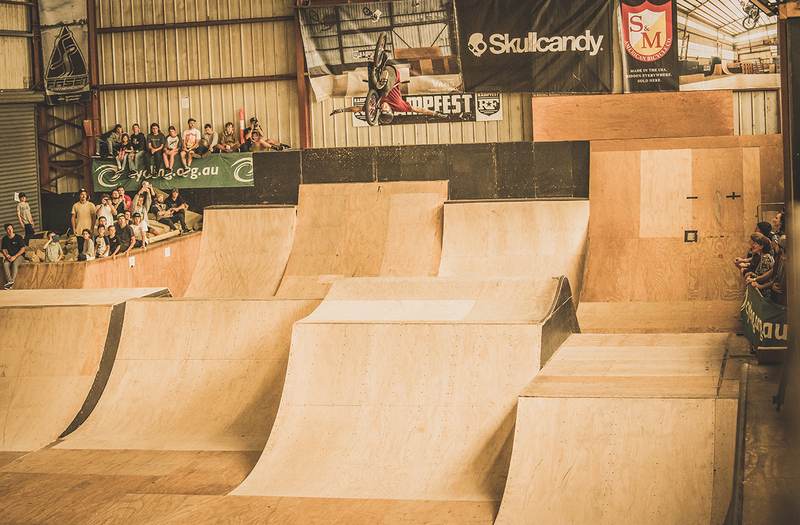 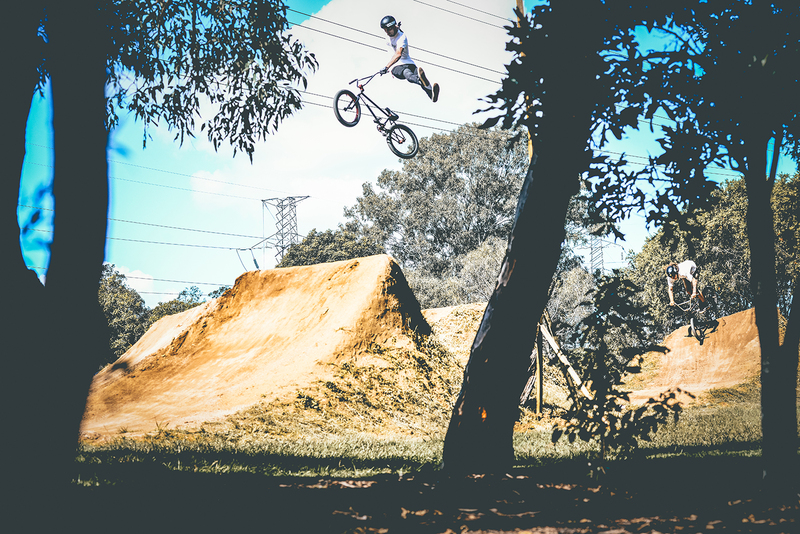 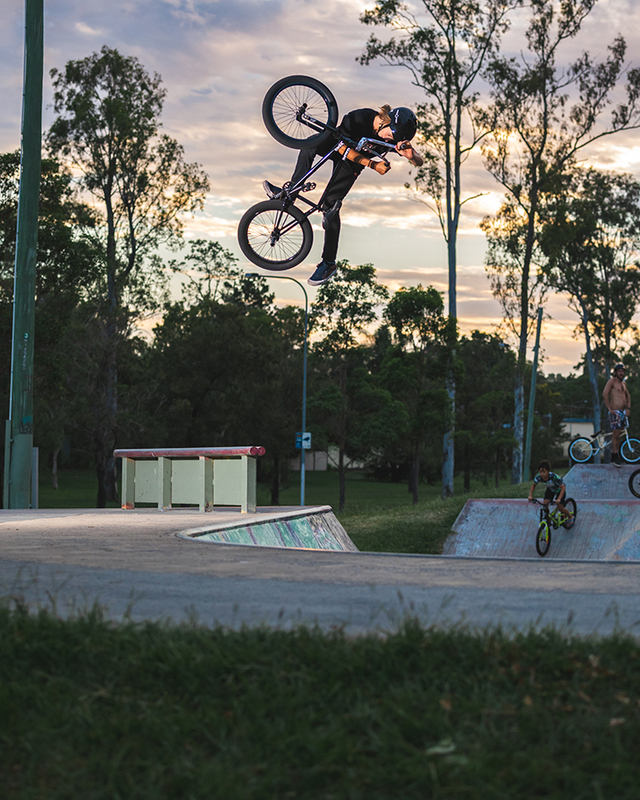 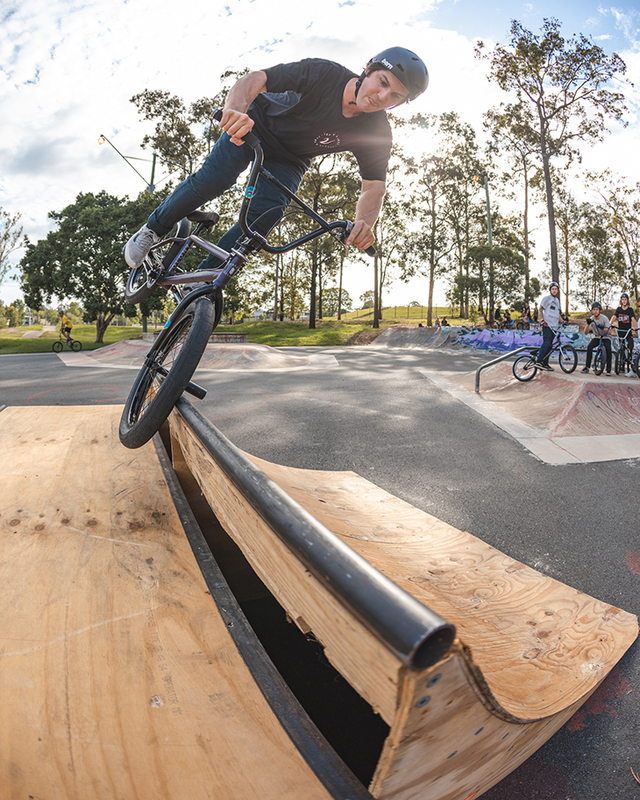 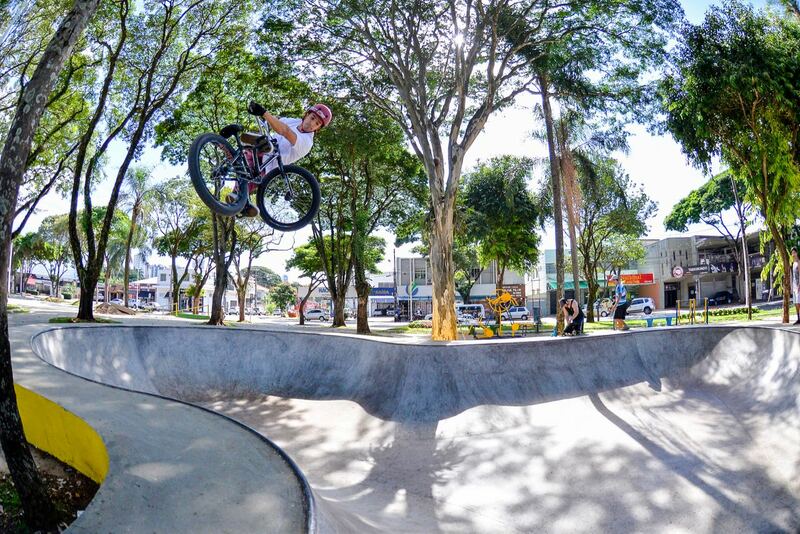 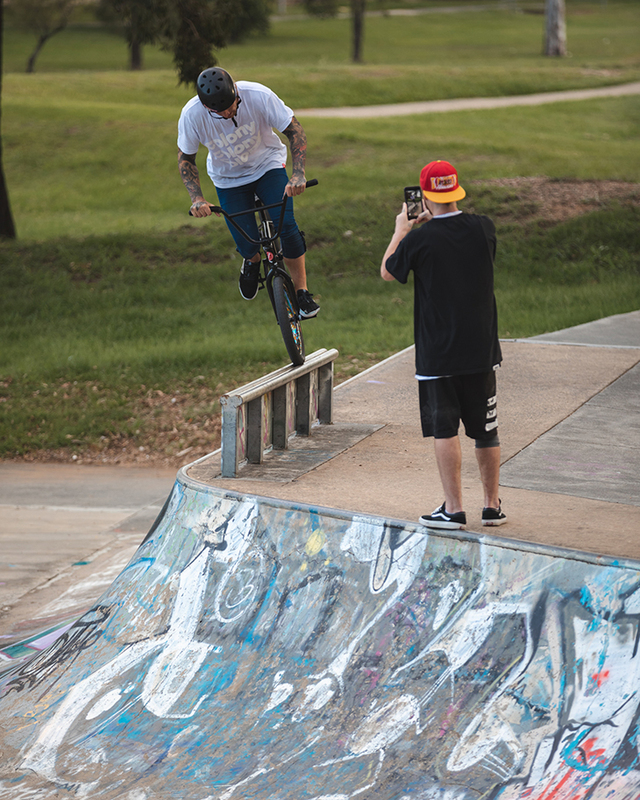 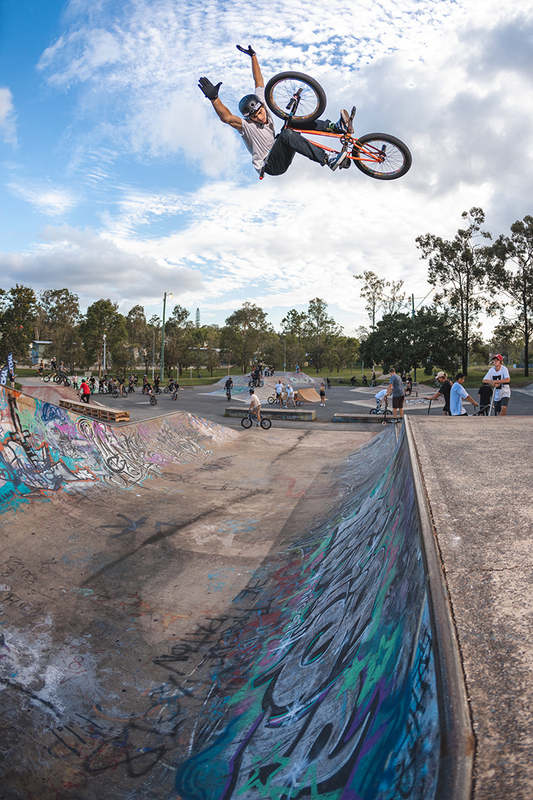 Alex also scored 2nd place in the Redbull best trick with the pegs to whip to see below. 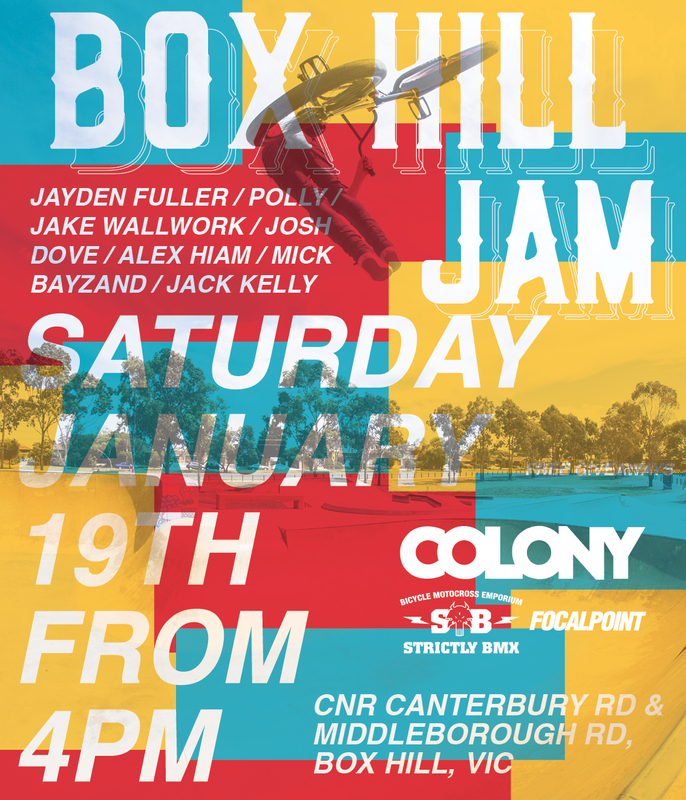 Friday it’s on! 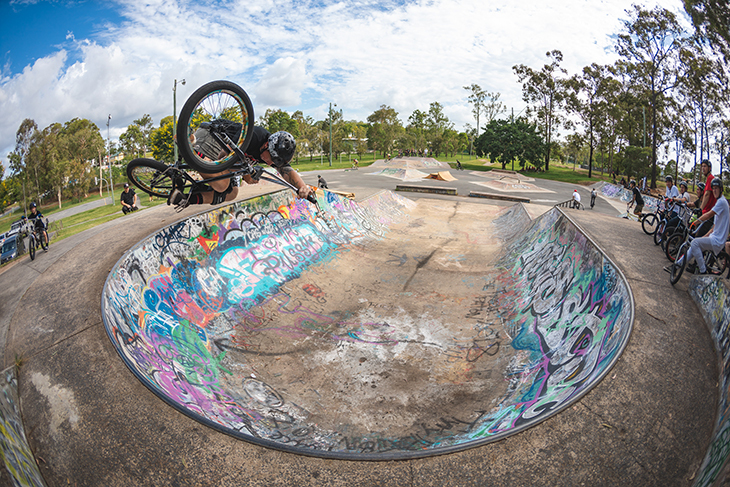 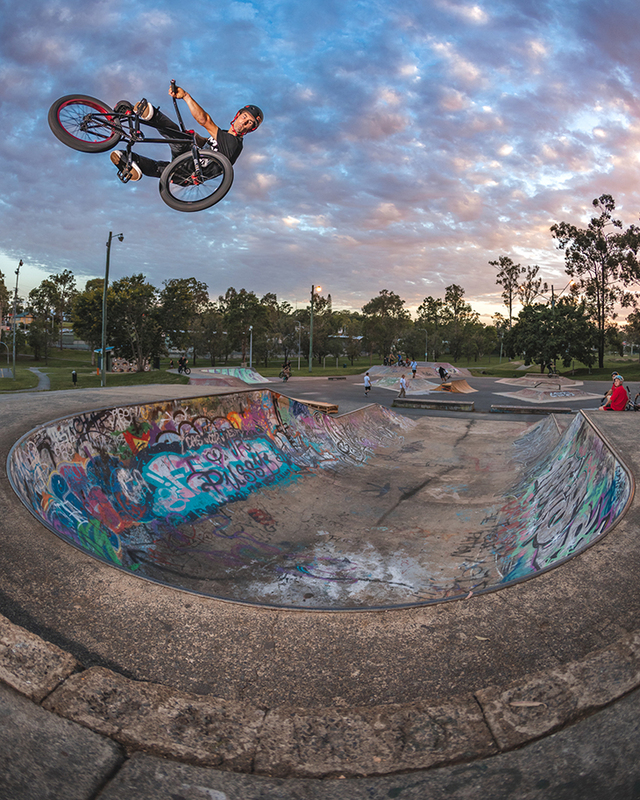 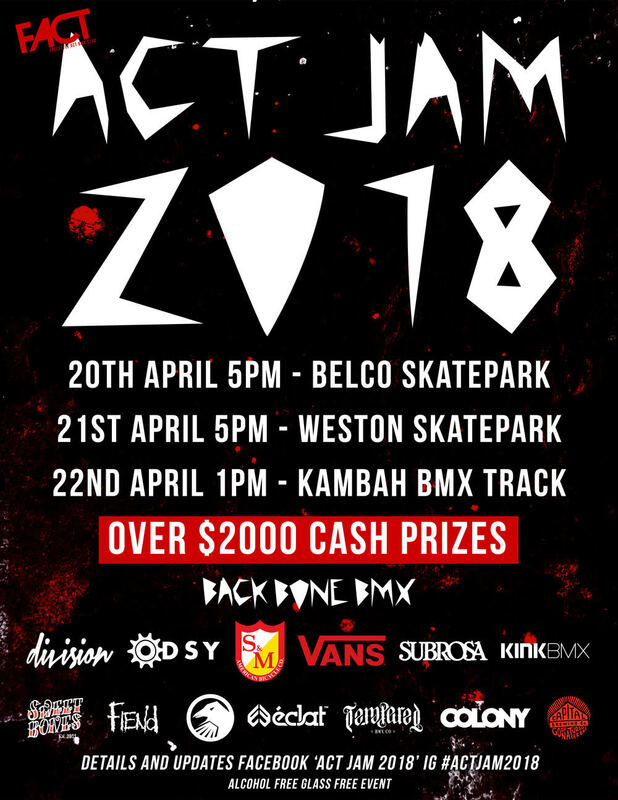 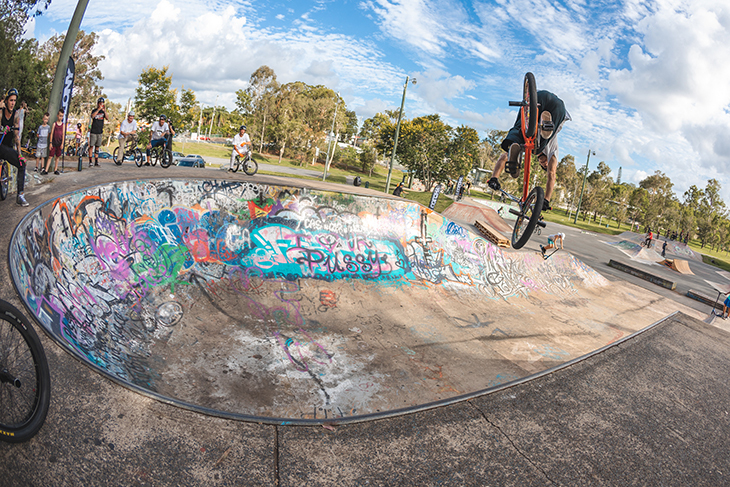 A good chunk of the team will be in town for Canberra’ ACT JAM, see you there! 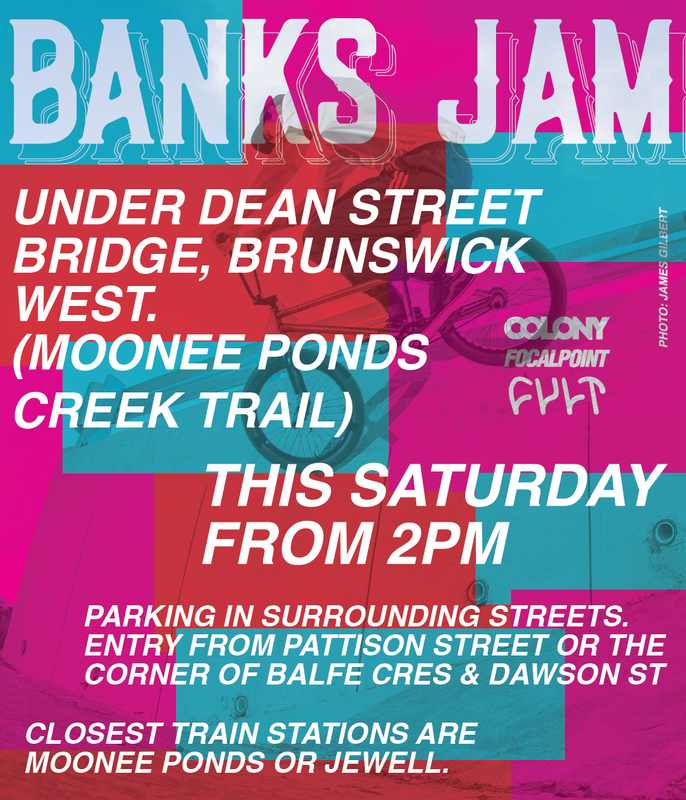 We are yet again supporting the jam at Riverslide park in Melbourne at the Moomba Festival. 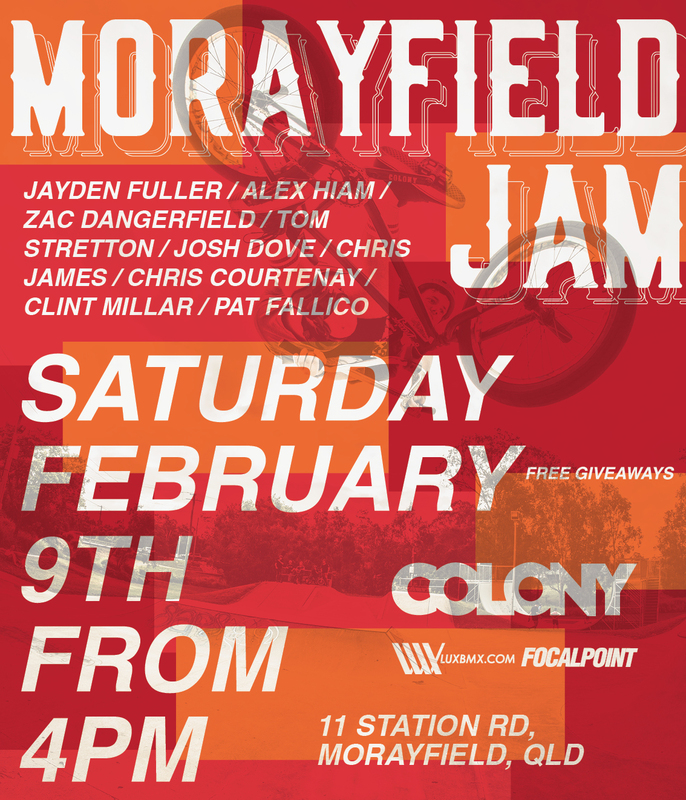 Get down there for some fun and have a chance to win some prizes or even some cash. 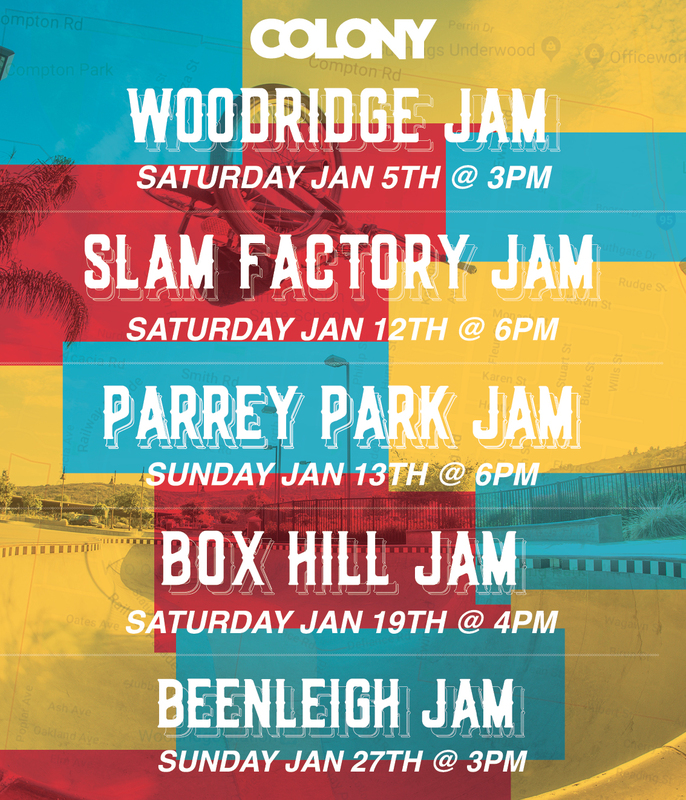 We are supporting the Capital Lou jam this year, if you’re anywhere near St Louis make sure you get out to it. 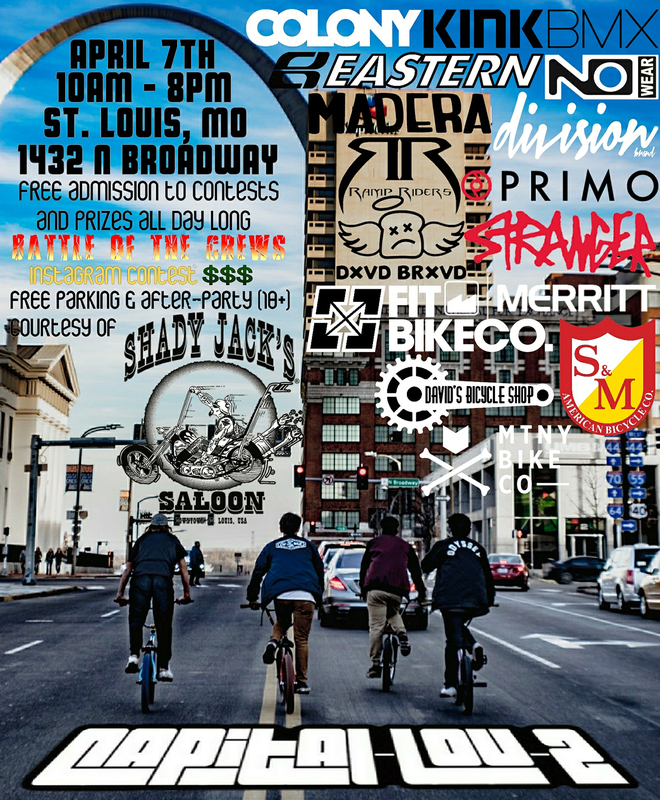 The plans for the weekend are to meet up at Shady Jack’s Saloon (1432 N Broadway, St. Louis, MO) at 10a.m on Saturday, April 7th for FREE PARKING, as well as the kick-off announcements. 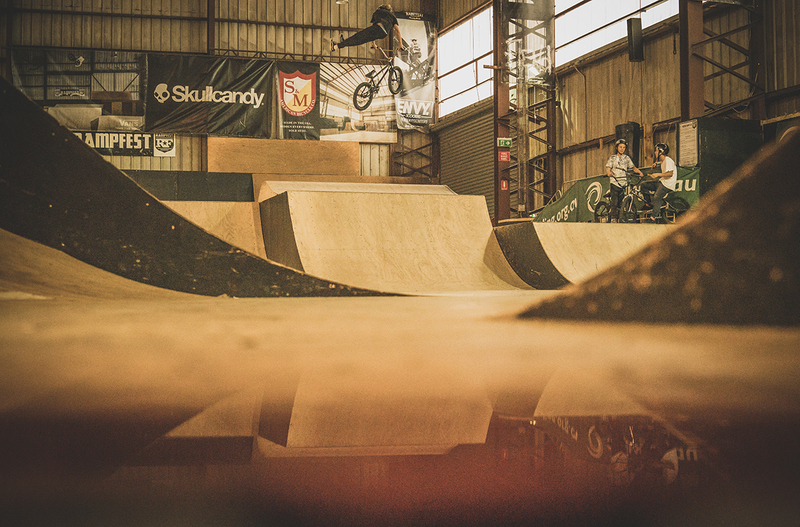 We will leave from there on bikes at 11a.m. 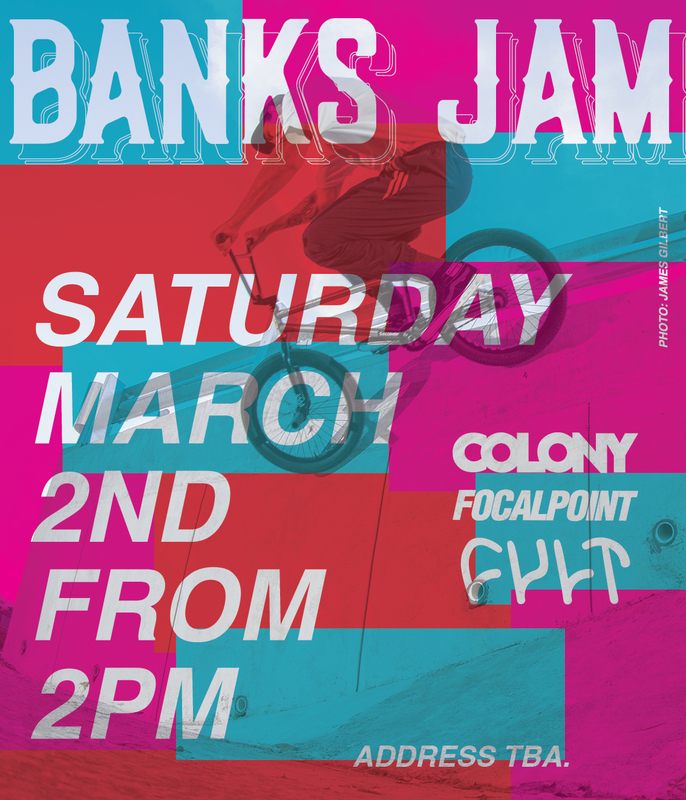 to kick the Jam off. 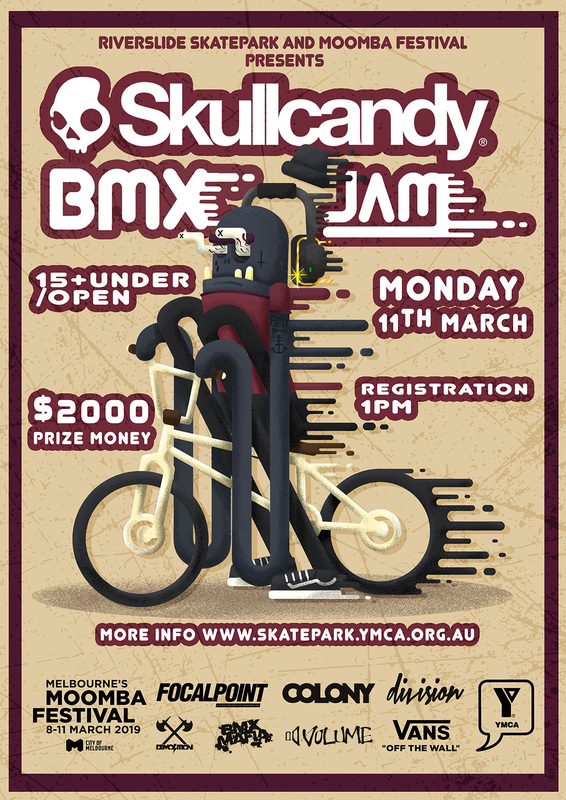 All contests will be running from 11a.m. 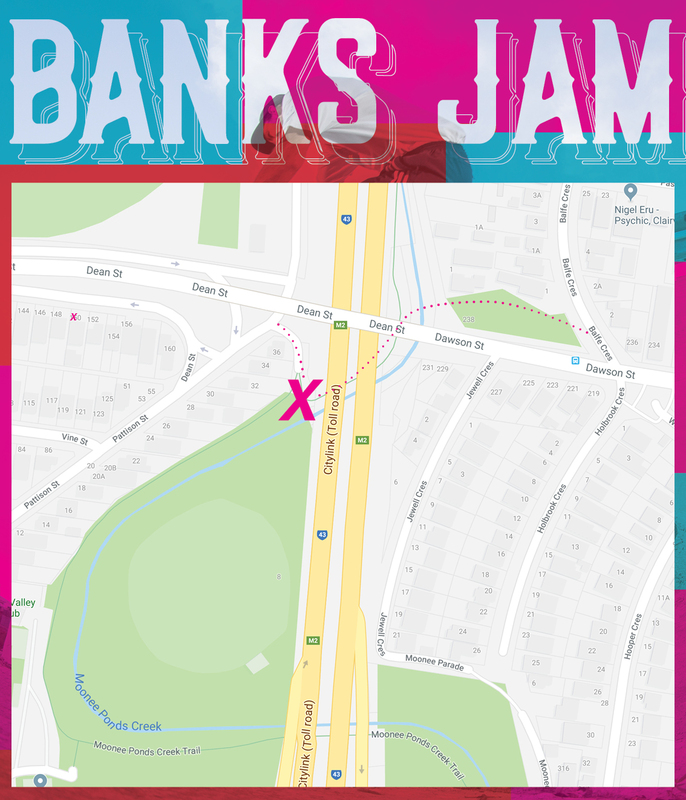 to around 7p.m., when we’ll make our way back to Shady Jack’s to announce the winners and hand out prizes. 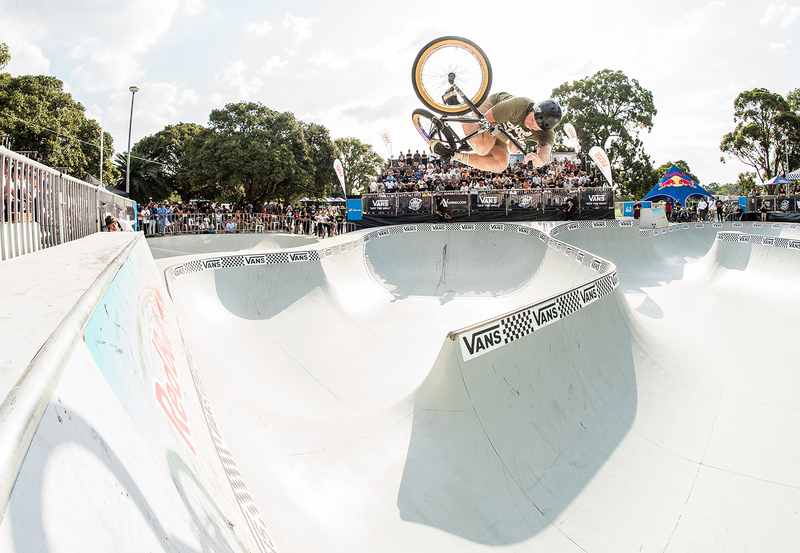 We will be hosting a variety of contests through out the day, including a BATTLE OF THE CREWS Instagram contest. Bring a crew, film the most fire Instagram video with them during the Jam, and win a cash prize at the end of the night. 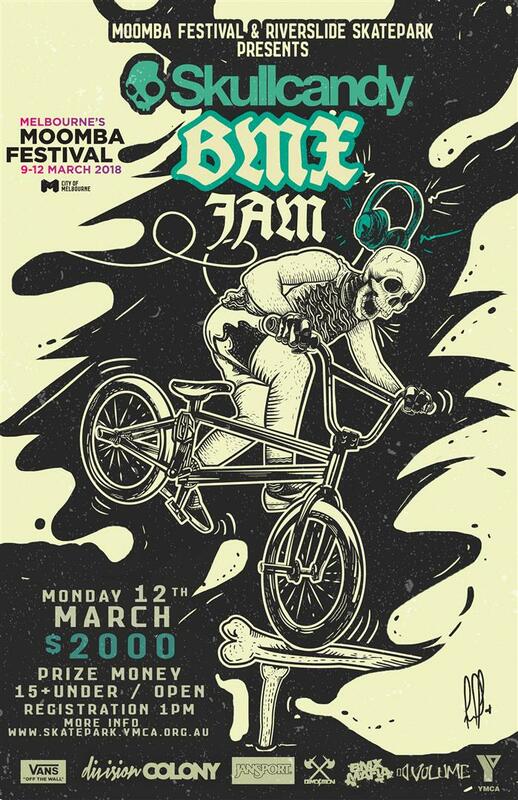 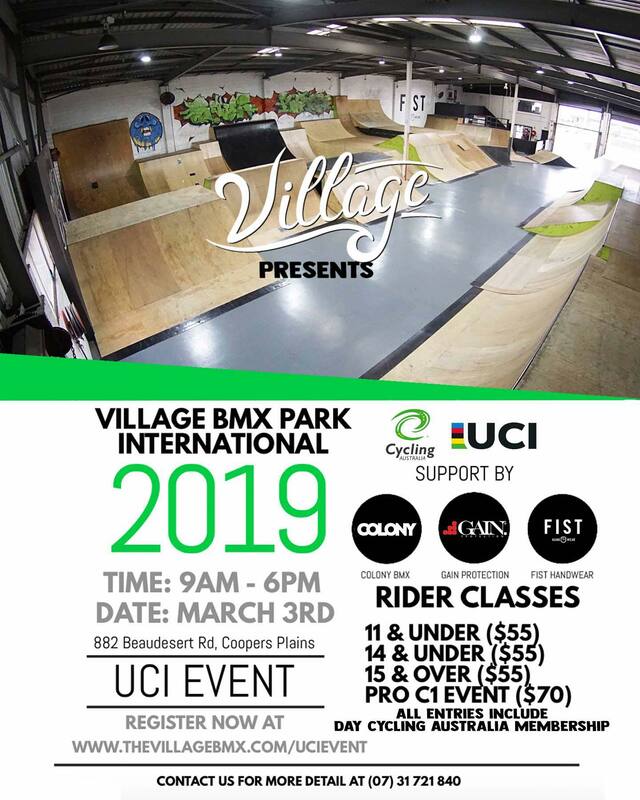 We will also have a CUSTOM BMX Bike that we will be raffling off at the Jam to fund a FREE BBQ Cook-out the next day at a skatepark for all the riders traveling to town for the weekend. 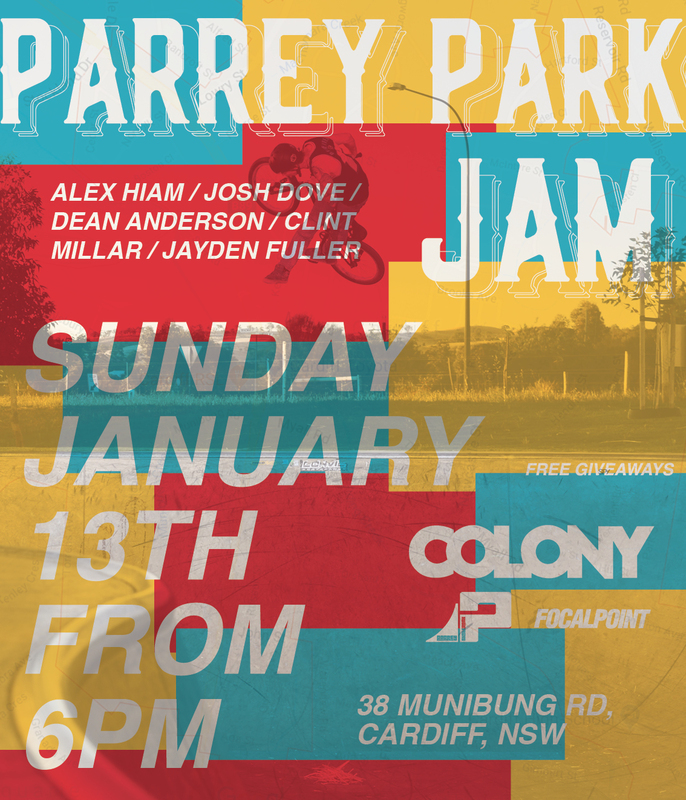 After the Jam (8p.m. 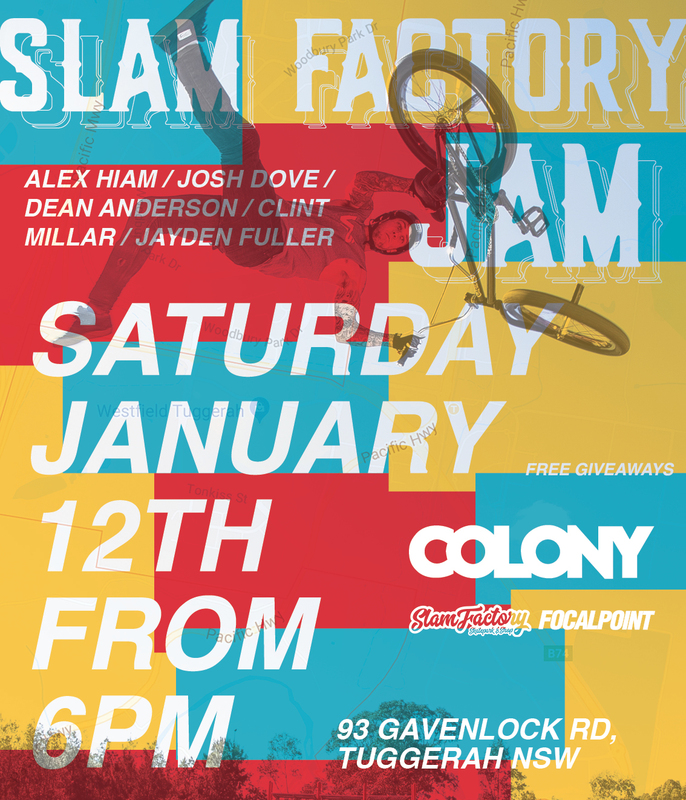 ), everyone 18 and older will be invited to come inside Shady Jack’s Saloon for the After-Party / my 21st Birthday Party. 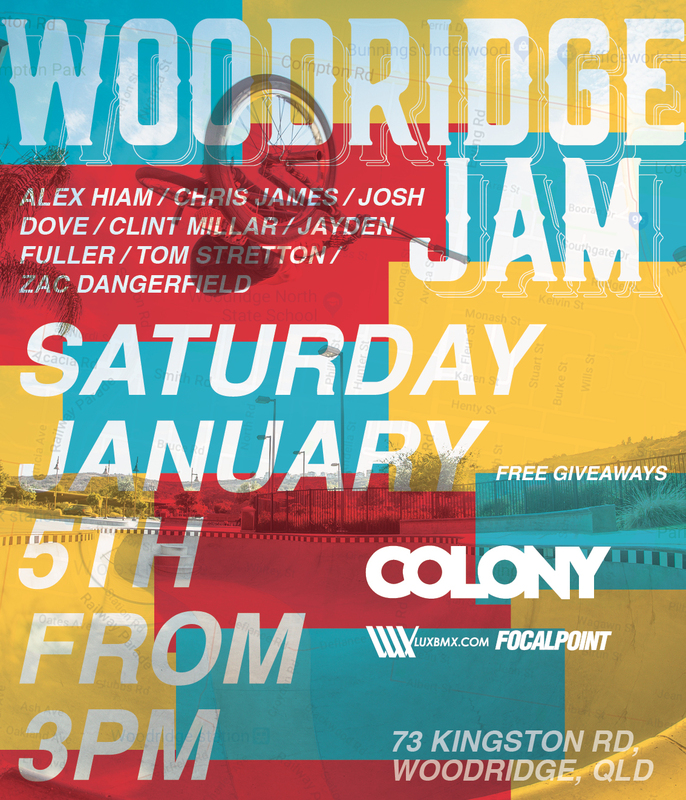 There will be full bar access (21+) & good food being served until 1a.m. 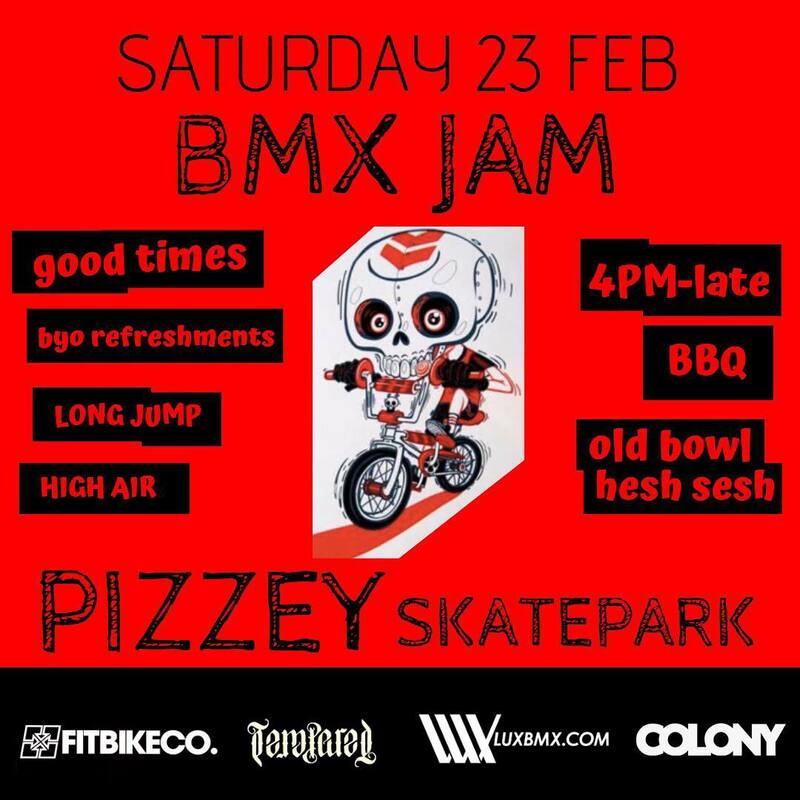 This won’t be one to miss! 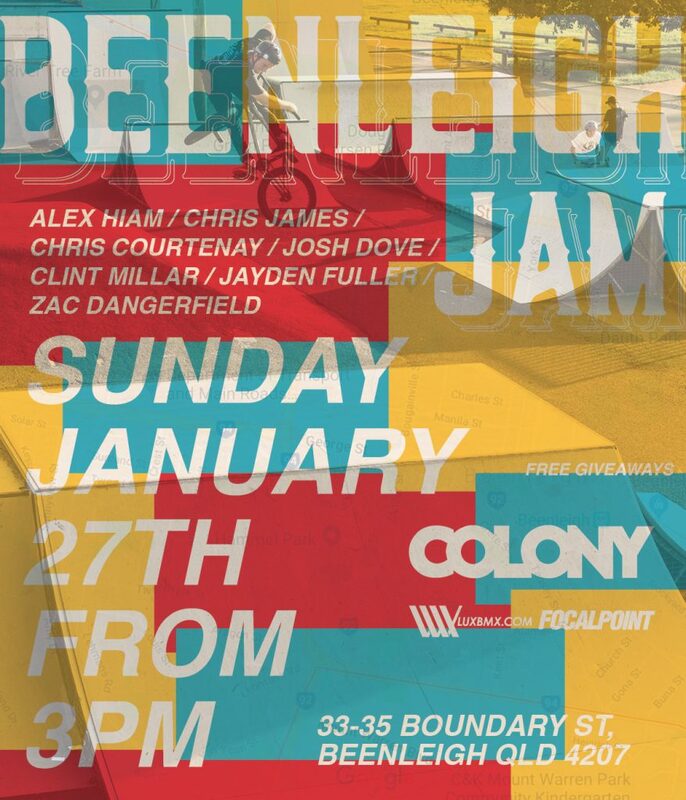 I hope to see you all there.